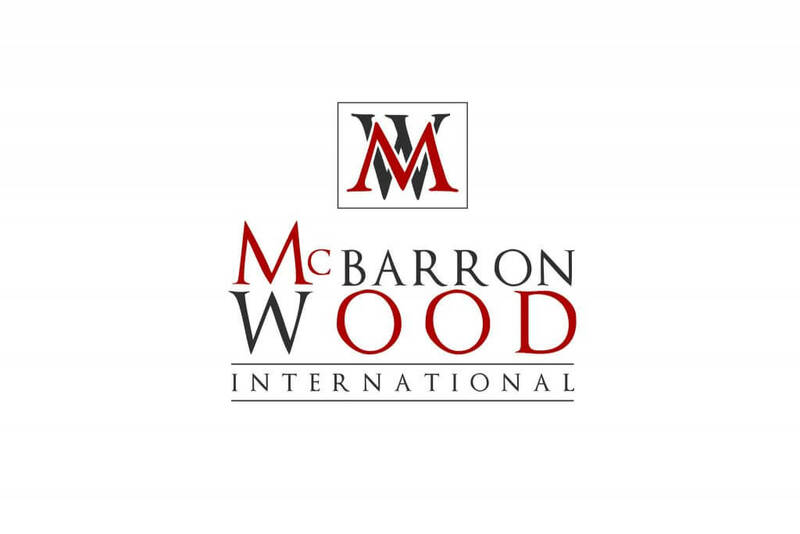 For McBarron Wood International, time saving and cash flow management were strategically important. Without both, they could not confidently invest in the growth of the business. At the time, they couldn’t guarantee when they would receive payment for placements which meant that chasing invoices took priority over developing the business. They wanted a solution to this problem but one which would differentiate them from the competition. On top of that, they wanted the luxury of being able to make informed decisions about future plans. They needed a strong partnership – one which would support them to reach the next level of success and enable them to grow their business. Having spoken to the Director, Derek Ludlow, it was clear that the first step was to provide 100% finance on their permanent placements, immediately reducing their wait for payment from 30 – 45+ days to just two. We then implemented our back office and payroll management system; designed to save the business time and money, it met all of Derek’s requirements. And to differentiate the business from the competition, our 12 month rebate scheme provided them with an enviable USP – granting them a definite advantage over their competitors and allowing them access to otherwise difficult to secure preferred supplier lists. We wouldn’t be where we are now without Simplicity - it would have taken far longer. It’s an excellent partnership. Better time management, cash flow and the ability to make informed decisions.